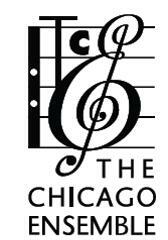 View the 2012-2013 concert schedule. Musicians from the Chicago Symphony Orchestra, Lyric Opera Orchestra, and Chicago Sinfonietta come together to form this ensemble including violin, clarinet, cello, and piano in a delightful and innovative mix. Join organist Christopher Urban and pianist Chuck Beech for a concert celebrating the 40th anniversary of the installation of the Schantz pipe organ at First Presbyterian. The Chancel Choir, Chamber Singers, and orchestra provide a concert of seasonal favorites to celebrate the birth of the Messiah. 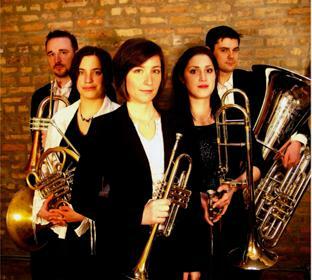 Alliance Brass comprises some of the finest young talent in the United States. This dazzling concert will include repertoire ranging from the early Renaissance to jazz and beyond. Organists John Bryant, Keith McNabb, Derek Nickels, Kirstin Synnestvedt, Christopher Urban, and Gary Wendt team up to provide another program of favorites on the 52 rank Schantz pipe organ. Founded in 1986, the Barrington Children's Choir is a select group of approximately 150 auditioned young voices in grades 2-12 from suburban Chicago, Illinois. 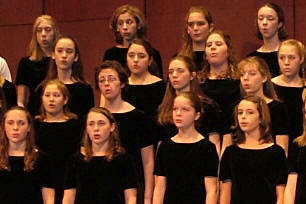 The choristers represent more than 38 different schools in the area. "Then Sings My Soul... Hymns of Our Faith"
For this closing concert of the season, the Chancel Choir, Chamber Singers, and Men’s Chorus will present a concert featuring arrangements of hymn tunes and hymn texts. There will also be a hymn-sing portion of the program in which the audience will be encouraged to join in raising their voices in singing many of the most beloved hymns of our tradition. © Copyright , First Presbyterian Church Arlington Heights. All rights reserved.